hey man :) i love that this is getting somewhere! i dont care how long it takes quality is key. So here it is... there first working build of my Particle Engine "Unreal Enigma" with it's second official picture. 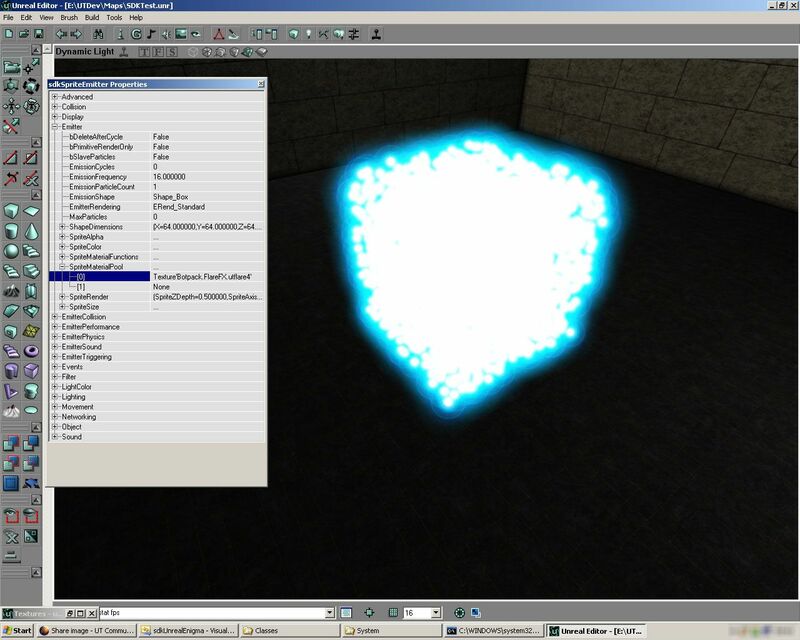 On it you see me testing a Sprite Emitter which draws thousands of Particles as box shape. On this scene you see more than 2000 Particles, there were no performance lags. It's running completely in C++ and also the fact that the Particles are no in-Level Objects like Actors gives an extreme speed boost. Again I apologize for the release delay.